Into whose name should a Christian be baptized? Home > 2003 > August 03 > Authors > Bible Study > Lynnford Beachy > Miscellaneous > Miscellaneous Q&A > Newsletters > Questions and Answers > Into whose name should a Christian be baptized? 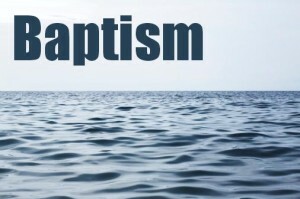 Question: Into whose name should a Christian be baptized? 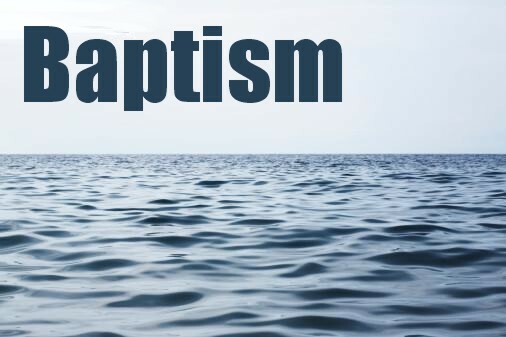 If we insist that a person must baptize in three names, then we must say that the apostles were wrong to baptize the way they did. Either we are wrong to insist on three names, or they were wrong to baptize in only one name. Christ’s words were not a formula to recite at baptism but a command to teach, or immerse in the truth, about the Father, the Son, and the Holy Spirit, all of which are vital in a Christian’s experience. For further explanation of Matthew 28:19, please read the “Questions and Answers” section of the April and July 2002 issues of Present Truth, available by request or online at www.presenttruth.info.